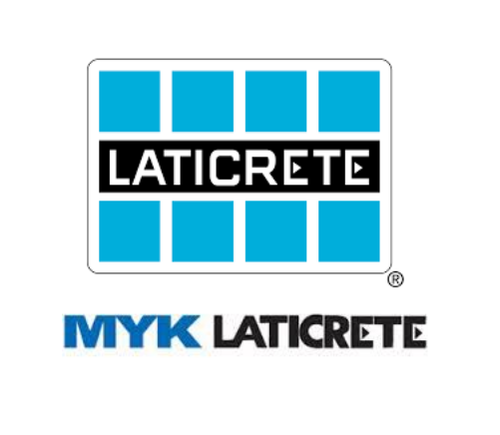 Laya Concepts Trading ensures that our customers receive high level of quality water proofing chemicals and construction products at fair and market competitive prices. Since 2002, the day we opened our business our mission was to treat all prestigious customer and walk in customers with respect. We make sure that we do everything possible to make your experience with our sales team first class. Our team’s commitment yields not only successful construction projects, but more importantly satisfied customers. We trade a full range of world wide smart selected products for construction and water proofing industries. We maintain integrity by providing quality construction products to our customers with highest level of safety. 5A, Lakshmanan Nagar, Second Street, Gandhipuram, Coimbatore. 4A, Indra Nagar, Palladam Road, Tirupur.